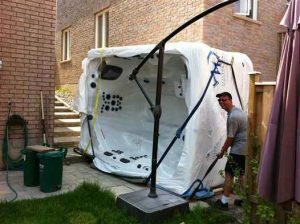 Need your spa pool moved ? Our top team of furniture movers and household movers can complete your move today. We have all the best equipment and a great team of guys to assist with moving heavy objects like spa pools across the Auckland area. Worried about the logistics of moving? I can personally come to your house or office to meet with you and discuss your moving requirements and propose ways in which we can help.